IMS-BP1200-9TB. BLENDER. 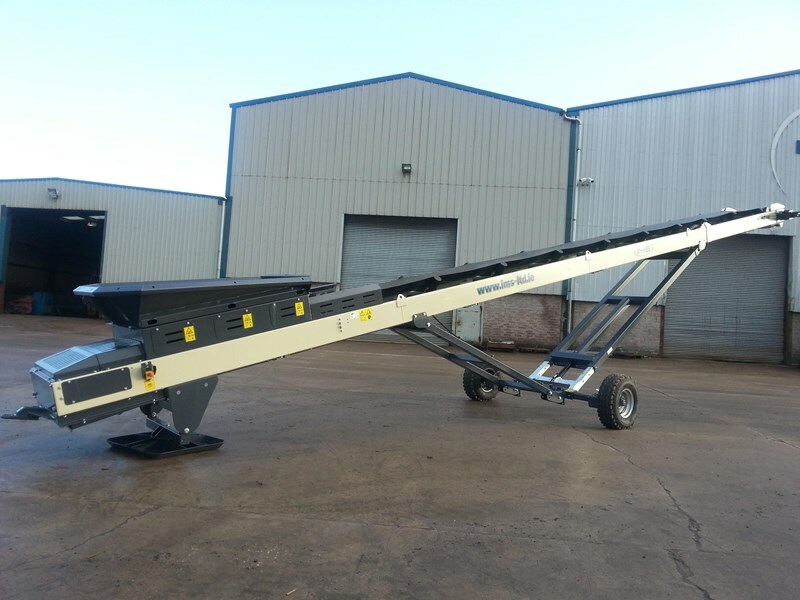 $245,000 + GST The BP1200-9TB has two 1050mm wide feed hopper conveyors feeding the main 1200mm product. The unit is equipped with a hydraulic drive variable speed mixer Production is rated up to 1000 TPH and reduced to 400 TPH when using the mixer. The BP1200-9TB is powered by a Cat C4.4 75.5 KW engine, hydraulic support legs, and offers an additional hydraulic connection to power a 20 meter radial stacker to increase the stock pile capacity. A remote stop/start will control all the conveyors at once from the loader drivers seat.